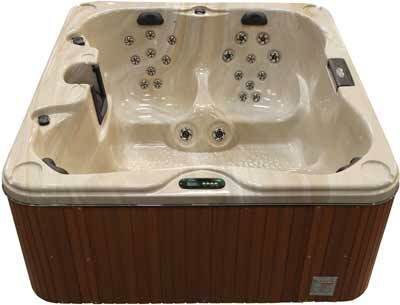 Turn you backyard in the ultimate family resort with the Z630B-VP bench spa. 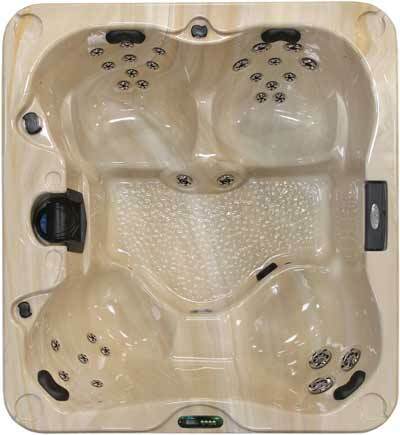 With seating for up to 4 adults and contoured bench seating, the Z630B-VP offers the ultimate hydrotherapy experience for you and your loved ones. The Z630B-VP features a spacious footwell and 30 relaxing massage therapy jets that deliver day spa quality massage options. Experience the world of ultimate relaxation with the Z630B-VP today!